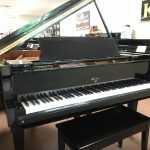 Mason & Hamlin’s smallest baby grand has a huge tone. 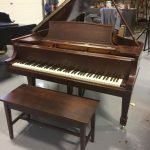 This restored world class instrument features Mason and Hamlin’s surprisingly big rich tone for such a small instrument. 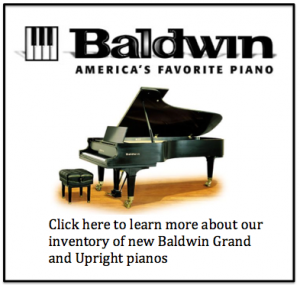 The piano is only 5′ 4″ long but has the tone of a full sized grand piano. 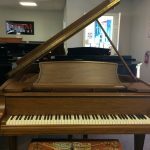 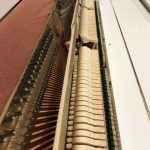 Restored Walnut Steinway L *PRICE DROP* $14,000 Delivered! 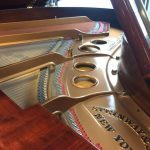 During the “Golden Years of Piano Manufacturing” this incredible instrument was produced in 1927. 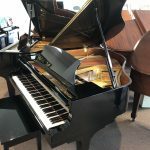 Now, restored, this piano plays and sounds beautifully. 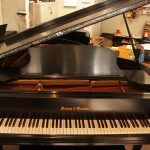 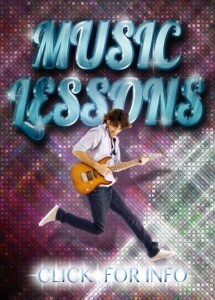 Huge rich tones allow this instrument to easily create a range of dynamic musical qualities. 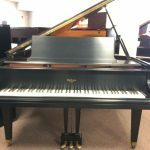 Rare original Falcone model 74 grand piano. 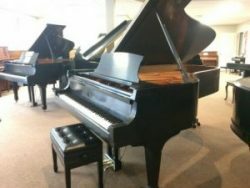 This piano plays and sounds like a true one of a kind. 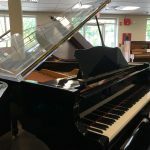 Originally owned by Blue Jay Studios in Carlisle MA, this incredible instrument has been played by Billy Joel, Lady Gaga, Pink, Aerosmith and so many more.